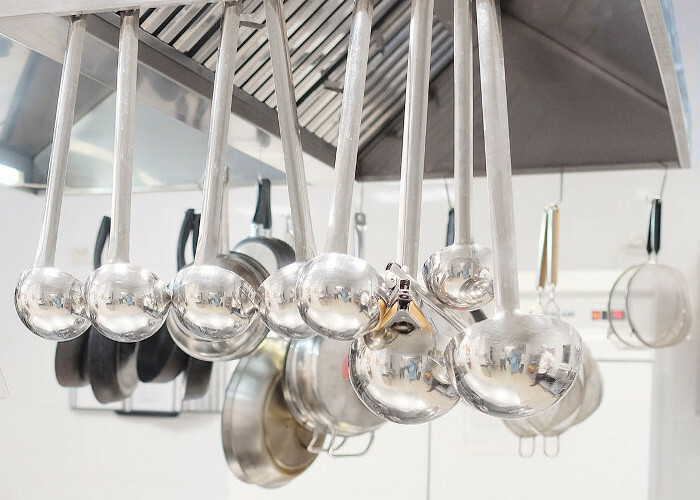 All of our catering equipment fitters have a comprehensive knowledge of the catering industry and will ensure your total satisfaction every time. We aim to give you the peace of mind that all of our work will be completed to time and budget. We are proud to say all of our engineers are professionally trained under the gas safe regulations, as well as being qualified electricians. They have also accumulated years of experience; this ensures the projects are completed quickly and effectively. With every install our engineers are there from the start, to bring the equipment in through sometimes tough and tight spaces. They also commission all equipment making sure every piece of your new equipment is installed to specification. 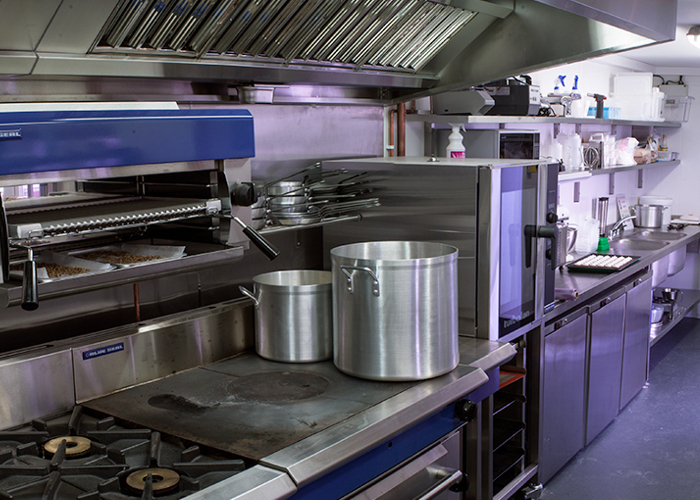 If you require a team of specialist catering equipment engineers to supply and install your commercial kitchen – we tick the box. Please call us on 01462 659 100 or alternatively fill in a call back request form and we will call you back at the most convenient time for you. 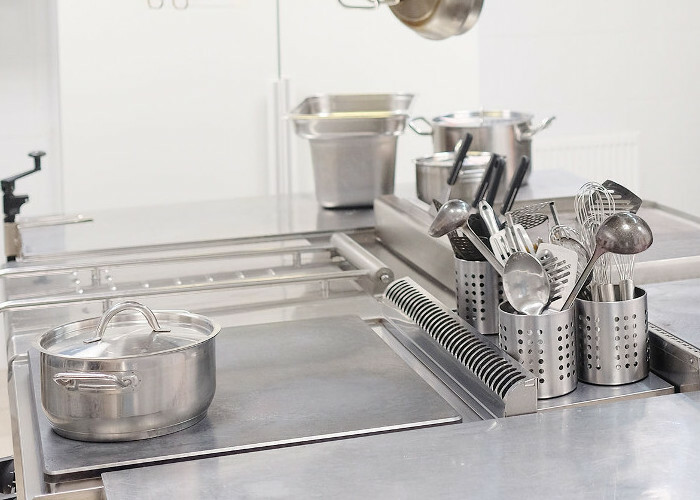 As experienced catering equipment fitters, Colin Hill can help to provide you with a top class, quality kitchen installation that will assist you to make the most of your catering operation. We are experienced stainless steel kitchen fabricators and we create bespoke units to suite each individual kitchen. We will provide you with a high quality kitchen environment that will make the most of your catering operation.